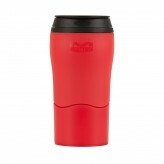 Buy one Mighty Mug and get 50% off another! 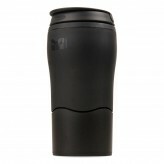 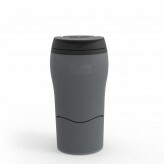 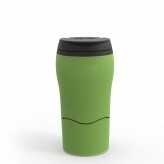 The Mighty Mug is your perfect travel companion. 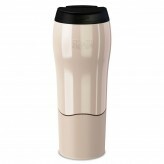 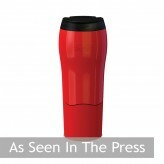 Fill up with your favourite hot drink and you'll be able to enjoy without spilling as the Mighty Mug will not be knocked over.